Is Teaching English as a Second Language a Good Career? By North American standards, a job paying $3,000 dollars per month may not seem too profitable. In other countries, however, this salary is more than enough to live well, and even save money. Depending on where you teach, you can expect a salary of up to $5,500 per month. Over time, you can save up enough money to travel the world, and even purchase a home. Not all careers give you the opportunity to interact with, and potentially change the lives of individuals. Teaching English as a second language, you can provide others with an educational experience to help them achieve their personal and professional jobs. This position is more rewarding than most. Moving to a new country to teach English may require you to learn a new language. There’s no better way to do this than by immersing yourself in a foreign culture and using it day-to-day. As you gain experience in the classroom, you pick up valuable skills, like planning and time management, thinking on your feet, communication, leadership, and public speaking. These skills are valuable and universal. If, in the future, you decide to switch careers, your experience as a teacher will make you a much more qualified and appealing candidate. When teaching English abroad, there’s always room for improvement. Once you’ve gained experience teaching at an entry level, you can apply for positions at higher-paying international schools and universities. Most of these positions offer full benefits, paid vacation time, and long-term career potential. If you’re a hard worker, and you love what you do, you can become successful fast. 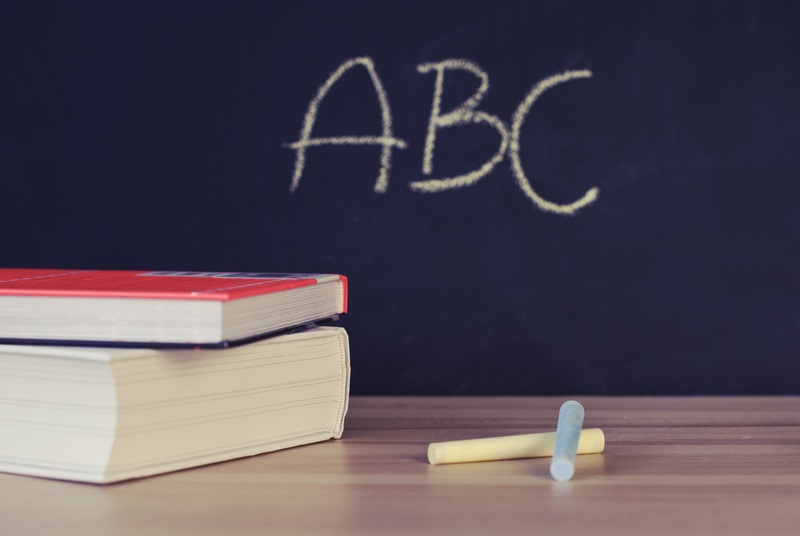 If working away at a desk with two weeks’ paid vacation a year isn’t something your interested in, teaching English as a second language might be the perfect career for you. It’ll give you the opportunity to travel to new countries, meet likeminded and adventurous individuals, and develop universal skills you need to apply for any job. If you’re interested in teaching English as a second language, contact us at International Teachers Plus today to learn about our openings. We provide you with the best teaching opportunities with reputable training centres and international schools.